We are currently in the month of July and I already have this thought in my head saying “summer is almost over”. I bet the person reading this right now has felt the same way too. However, I also think about the fact that ‘school is around the corner’, yes but, it really is not school season till September, which means, I have got a good amount of time to make the best out of my summer break! At this point in my life, when I think about my to-do list for the summer, my head is wrapped around this idea of going on a vacation/getaway to some foreign country I have heard but never visited. Well, a girl can dream. 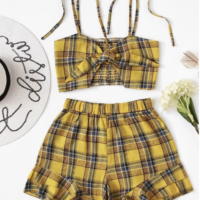 Also, it is important for me to have myself set and ready for my fantasy trip with a good selection of outfits that I would be wearing while on my vacation. A romper is a good staple piece for the summer and it is quite simple to style rompers. 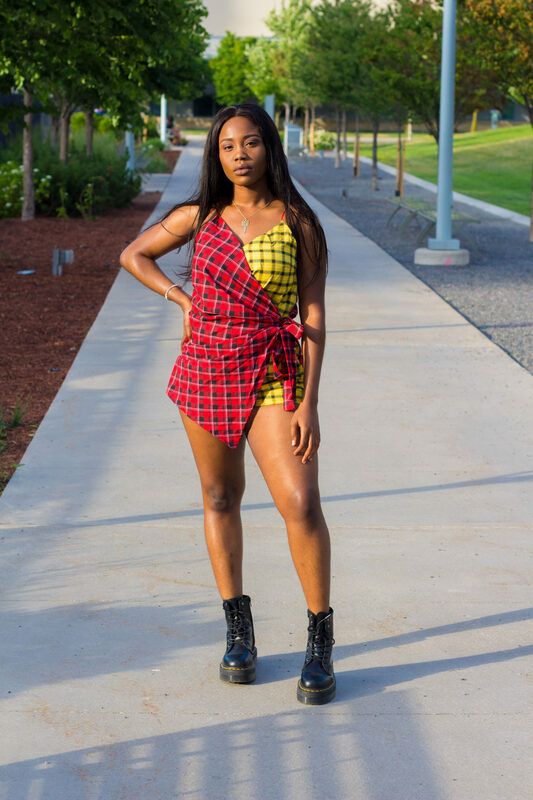 In this blog post, I am wearing this two-toned cami romper from Shein and, I am so here for the styling and design of this romper. It has such a unique styling and concept which makes it very versatile. 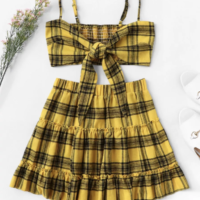 Catch me wearing this romper with sneakers preferably, white ones including boots and sandals! However, for this post, I decided to style them in my favourite pair of Dr. Martens platform boots in the style ‘Jadon’. 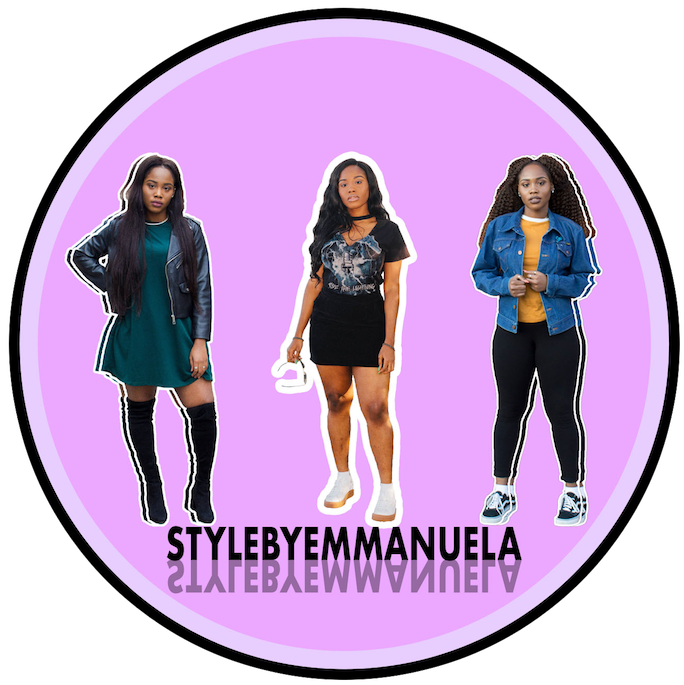 "MY PASSION / CRAFT = MY CREATIVE CAREER"
"HOW I STYLE: CHUNKY TRAINERS | 5 OUTFIT IDEAS | #PDBAE"